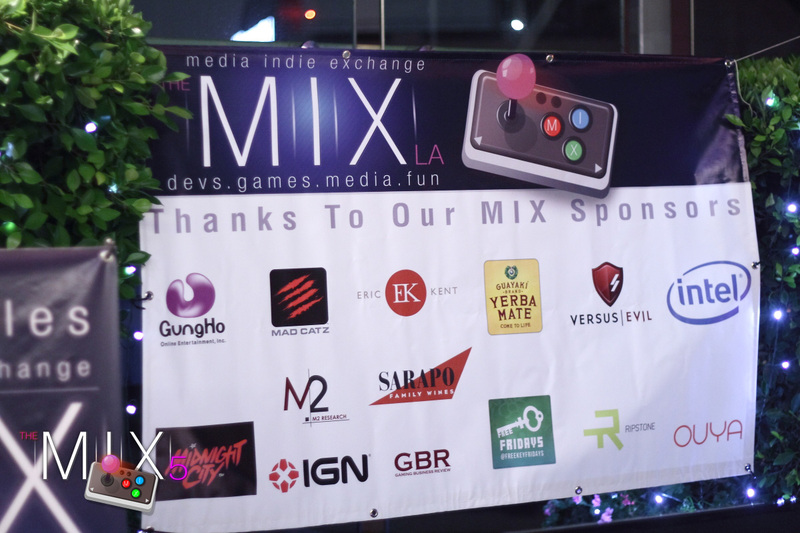 The Media Indie Exchange (MIX) is all about the games – created by indies and indie game enthusiasts to provide a casual yet professional setting for developers to showcase their projects to top journalists and key folks in the industry. 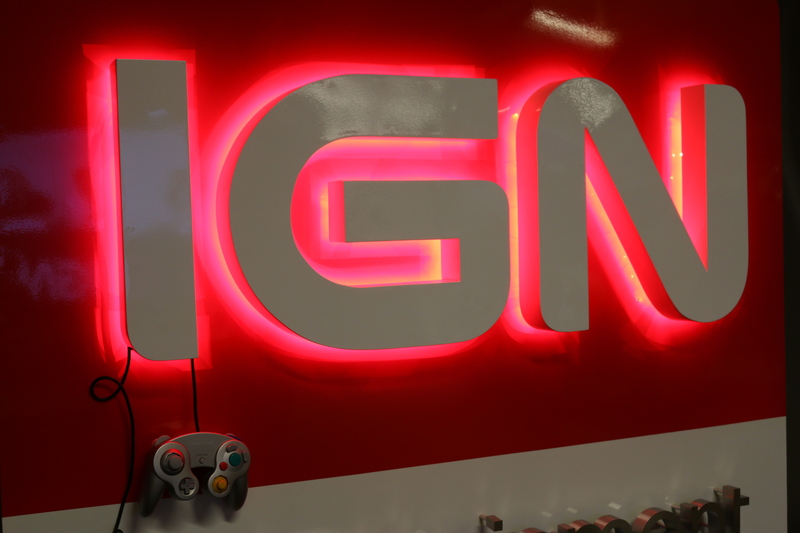 Beginning with the first event hosted at IGN’s offices in 2012, The MIX has featured award-winning games from developers around the world for all platforms and channels. 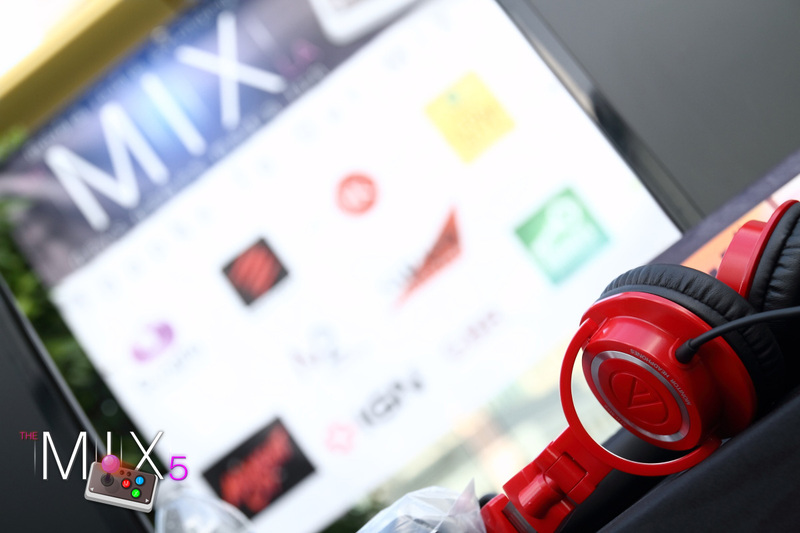 Highlights from recent MIX events here.